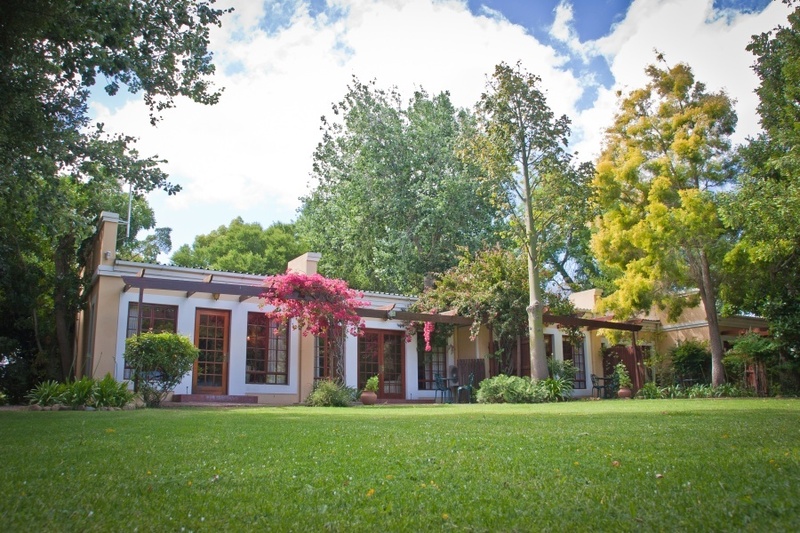 Willowbrook Country House is a small boutique hotel offering luxury accommodation in a secluded country setting in the quiet winelands town of Somerset West. Owner-managed, the hotel provides personalized attention to is guests and offers in-house dining at its award-winning restaurant D’vine. Enjoy Willowbrook’s idyllic pool-garden and stay in close proximity to renowned golf courses, sandy beaches and premier wine estates. Cape Town, Stellenbosch, Franschhoek and Hermanus are all within easy driving distance. There's currently no specials at Willowbrook Country House. Willowbrook Country House does not have conference facilities.